I think in the article it says that it is for those who have shorter hair growth period. So basically this technology merely lengthens anagen phase or shortens catagen phase. Pretty much what minoxidil or finasteride does. None of those address hair loss process or does anything to rejuvenate miniaturized hair follicle. In other words it will be a cosmetic hair volume enhancer at very best. It’s true what you say that the mechanism of this drug is probably to lengthen the hair growth period, and in that sense, it’s just like minoxidil. But anything that lengthens the growth period should mitigate alopecia. The only thing we don’t know is how well this product does this. It might be better than minoxidil, it might be the same, and it might be worse. We don’t know at this point. The reason we lose our hair is that the DHT causes a whole cycle of events that results in the duration of the growth cycles of our follicles becoming progressively shorter (time wise), so the follicles can’t grow to terminal size. So whatever will increase the length of the growth period, should work directly on miniaturized follicles and would tend to push them from telogen to anagen. So miniaturized follicles can theoretically be rejuvenated in at least 2 ways – injecting DP cells (we’ve found out this doesn’t work so well), or changing the chemical environment with some kind of topical. Both methods would end up increasing the length of the growth period. However @Otter I do agree with you, that completely different methods which DO NOT rely only on increasing the duration of the growth period, would work much better, if they can be developed. The main way is just to build brand new follicles and transplant them into the scalp. This doesn’t rely at all on increasing the growth period - it just makes new follicles. That’s why the Tsuji and iPS work is much more promising than this, in the long run. I don’t blame you for exposing wishful thinking here. simply not true. Only follicles intact can have longer or shorter growth period. Once they “dead” they no longer follow anagen-catagen or telogen phases. So no, longer anagen doesn’t mitigate alopecia. - so far no one proved that DHT causes hair loss. If that was the case, we would be cured as finasteride blocks 75% of DHT. -you are right, theoretically they can be. And so far it proves to be uphill struggle. So before someone is able to start playing with follicle anagen-catagen periods, follicle has to be rejuvenated . In case of this research text, I can’t find a word about hair follicle rejuvenation. Maybe this the reason they chose their words carefully. Oh, I see. You’re “one of those”, a DHT-denier. Finasteride works by stopping testosterone from being converted into dihydrotestosterone. Researchers noted that a daily dose of 1 mg finasteride is enough to reduce the amount of DHT in the scalp by more than 60%. Just because it doesn’t block or prevent conversion of Testosterone to DHT by 100%, doesn’t negate the fact that DHT is directly involved in MPB. By the way, it’s not the amount of DHT in your system that is directly responsible for MPB, but the level of DHT sensitivity of the HF cells in the affected areas, on your scalp, which is genetically determined (different people have different sensitivities due to their own particular genetics). In fact, eliminating dht does reverse hair loss, at least to a degree. .The reason why eliminating dht doesn’t completely reverse hair loss is because there are other dht-related androgens still in the scalp after you eliminate dht. Those other dht-related kill follicles just like dht does, they just do it to a lesser degree. 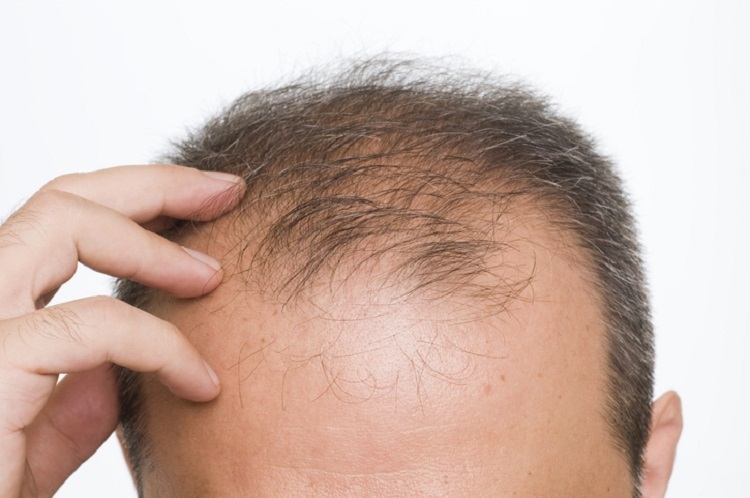 Researchers tested Finasteride on primates and achieved mild reversal of hair loss. But when they tested RU58841 on primates they got much better results. Finasteride works on only one androgen - DHT whereas RU58841 blocks ALL androgens. Exactly. That and the fact that finasteride doesn’t counteract all of the DHT, so if you are a particularly DHT sensitive person, even having a 10% of the original DHT in your scalp, combined with the other androgens, will be enough to make you keep losing hair. Yup, and even dutasteride doesn’t put the kabosh on all DHT. As far as I’m aware there is no available product that counteracts all (100%) of DHT. @jarjarbinx did not write that quote. Ah, you are right, otter wrote that. Yes I am a DHT-denier . If blocking DHT alone can reverse hair loss, how do you explain that Avodart or dutasteride doesn’t work any better than finasteride? Because of several reasons. First, genetic. This is A LOT MORE COMPLICATED than most people know about. Male pattern baldness (MPB) has been found to be a polygenically inherited trait. That is, unlike many other genetic diseases and inherited medical conditions, there are up to 112 DIFFERENT GENES that might be associated with MPB. So a person’s individual genetic profile is key. The fact is, that many of these genes have weak effects, many have medium effects, and a number have strong effects. For some individuals, just having 1 strong MPB gene is enough to make them prematurely bald, while for others, it could take several genes. Some people only have a variety of weak MPB genes, some have 1 or more strong ones, many people have none or just a few weak ones so they don’t lose hair until much later in life. Most of these genes are triggered by DHT, but NOT ONLY BY DHT. They can be triggered by a variety of other androgens (male hormones) in your body… and the male human’s body can make up to 6 or more different types of androgen. 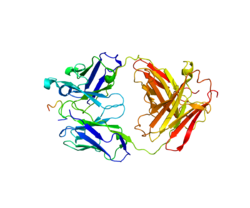 Androstenedione (A4) is an androgenic steroid produced by the testes, adrenal cortex, and ovaries. While androstenediones are converted metabolically to testosterone and other androgens, they are also the parent structure of estrone. 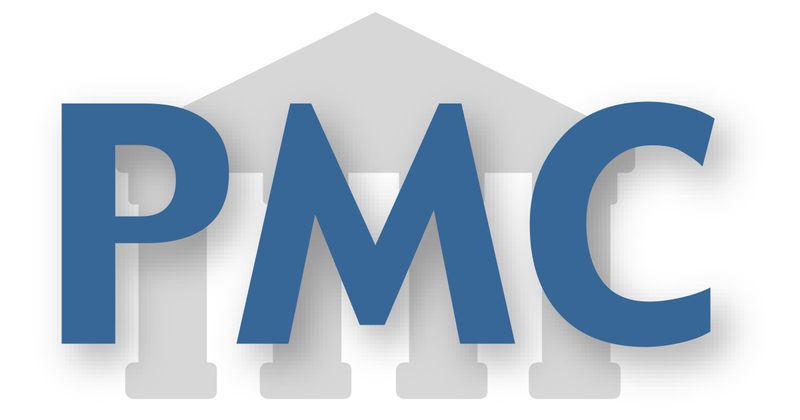 Use of androstenedione as an athletic or bodybuilding supplement has been banned by the International Olympic Committee, as well as other sporting organizations. ALL OF THE ABOVE can help to trigger MPB , to varying degrees, in different people, depending on the individual’s genetic profile. DHT just happens to be the strongest androgen in terms of triggering MPB, in most men. Plus, the MPB phenotype is about your cells’ particular sensitivity to DHT and all the other androgens, not so much the levels of those androgens themselves, when comparing one man to another. Some men might have high levels of DHT and other androgens, but very few or no MPB-associated genes, and they never lose any hair whatsoever. Other men might have relatively low levels of DHT, but they are born with genetically highly sensitive cells (just because of the genes they got, like some people get genes for red hair or blue eyes, etc. )… and so despite the fact that their DHT levels are relatively low, their cells are super-sensitive, so they go bald. There are a myriad of variations… that is why this issue confuses simplistic thinking people who don’t have education in these areas or who haven’t read enough serious scientific literature. The article says FOL-005 is a modified version of the endogenous protein, OSTEOPONTIN, what is Osteopontin? I wonder if it is related to WAY316606 which is derived from an osteoporosis drug. WAY-316606 is an osteoporosis drug. I don’t know if there’s some kind of connection between the two, but it may be that in embryologic development, the skin and bones are signaling to each other with various proteins. Roger, this is interesting information. It also raises a question I’ve had. As a middle-aged guy, I have to make a conscious effort to keep my testosterone up through supplements and diet. The alternative is to suffer the negative physical and psychological consequences of low T. Does the act of trying to keep my testosterone up automatically mean I am undermining my efforts to keep my hair? Is it an either/or situation or is there a way to do both? @RickH, yes, I think that if you are prone to hair loss, then efforts to keep your T levels up will undermine your efforts to keep your hair, unless you use something like a DHT blocker (finasteride or dutasteride). The DHT blocker won’t guarantee you’ll have no androgen-related hair loss, but it should stop most of it. I have to make a conscious effort to keep my testosterone up through supplements and diet. Instead of trying to keep your testosterone level up, you may want to focus more on removing excess estrogen from your body as you get older.